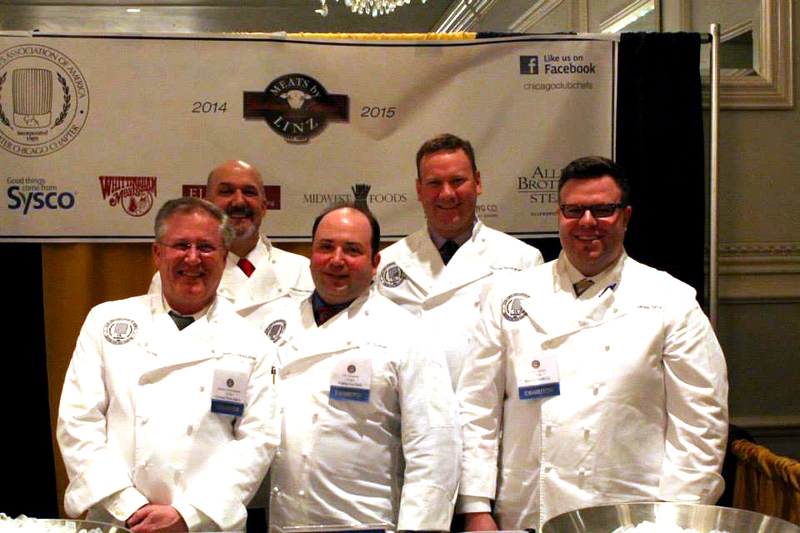 The CCA was founded in 1989 by a small group of club chefs in the Chicago area. Their main focus was to promote and represent their profession in the specialized club industry. They were the first organization dedicated to raising the awareness of the club chef and elevating their status within the industry. As the association evolved, so did its mission and purpose. In order for the profession to progress, the individual member not only needed greater knowledge in the ever-changing culinary art but also in the specialized management of the club setting. It was clear to the early founders their purpose had developed and expanded into something that no other group offered and the association was born. The founding principles of the association continue to be the focal point today. As the culinary profession advances and expands, so do the needs and wants of the professional chef. As the club environment and membership evolve, the professional chef needs to adapt his or her management practices to succeed. The CCAA continues to offer a platform where members can successfully share knowledge, ideas and practices that help the individual member to effectively meet their professional needs.